Take A Selfie For The Sea! 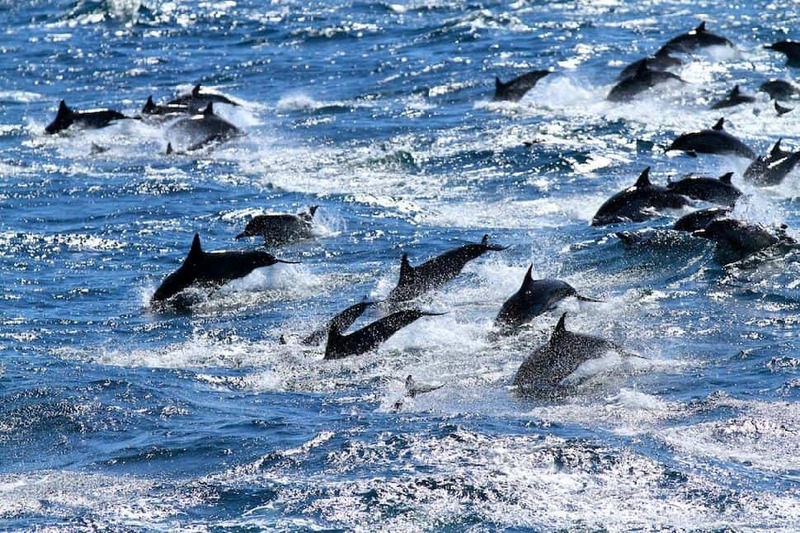 This Sunday, people around the globe will celebrate this year's World Oceans Day with the theme of “Together we have the power to protect the ocean”. Hundreds of events are planned to help people get involved in solutions for a healthy ocean and society - by supporting clean energy choices, trash-free coasts and beaches and sustainable seafood. 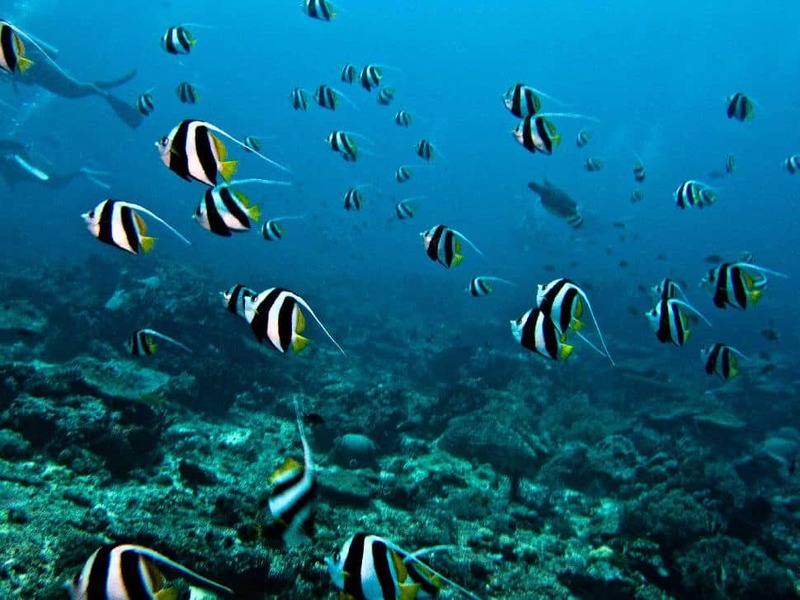 "In addition to events in dozens of countries, we invite everyone to take ocean conservation personally by making a commitment and then sharing a selfie for the sea," said World Oceans Day co-ordinator, Alyssa Isakower. “We can each do something to help protect our ocean!" Show the world that you are part of the growing movement of people taking personal action for our ocean, take a selfie showing how you’re helping the ocean, or make a promise and post it with #WorldOceansDay! 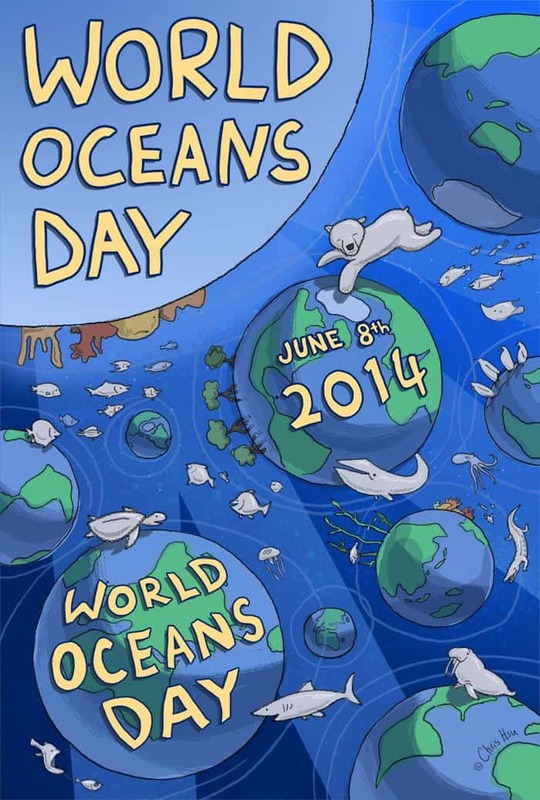 Learn more at http://WorldOceansDay.org/promise. 3. Spread the word about sustainable seafood. Magnetic Island, Australia: The Base Backpackers celebration on beautiful Nelly Bay beach features a cleanup, marine talks, beach games, stalls, a beach BBQ, short films and music. 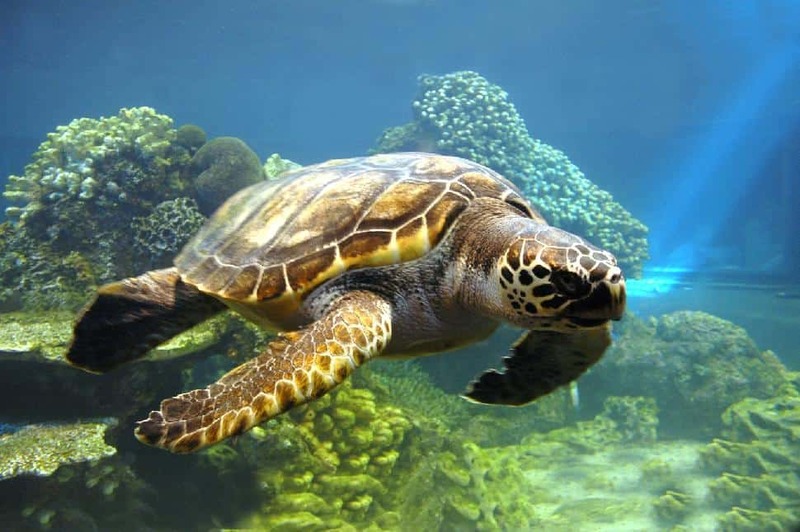 Miami, FL: The Miami Underwater Festival is a two-day celebration held at Patricia and Phillip Frost Museum of Science and Knight Plaza in downtown Miami. Events include fun family workshops, community art project, sailing activities, scavenger hunts, pop-up live science with marine-themed performances, interactive demos, “life-size” games and a giant inflatable shark. Seattle, Washington: Join Seattle Aquarium’s youth-led World Oceans Day weekend and learn how you can be an Ocean Hero. Hands-on activities and special talks will highlight what guests can do to be Ocean Heroes on an individual, community and civic level, from helping protect our corals from ocean acidification to reducing the use of plastics in our lives. Durban, South Africa: Paddle out for sharks – divers, surfers, scientists and anglers will celebrate by ‘Paddling Out’ to highlight the plight of sharks. Hundreds celebrated last year, and this year will include sister events throughout South Africa, Australia and Mozambique. Liverpool, UK: This student-run weekend of fun and games is hosted by University of Liverpool and The Liverpool World Museum. There’s going to be a whole host of activities and arts and crafts for children and adults: face paints, mermaid puppet shows, and representatives from several marine charities and organizations to educate on marine conservation issues. Hong Kong: Ocean Park has several fun events focused specifically on preventing ocean trash. Visitors can make a pledge to protect the ocean, attend upcycling workshops and art exhibition jointly with local green groups, enjoy a “local fishermen fun day” for local fishermen and their families, and help out at a beach cleanup. 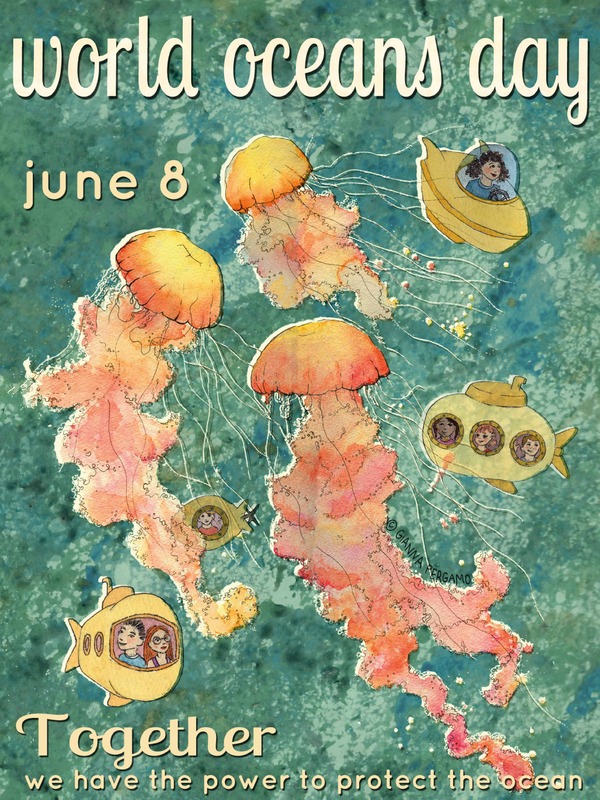 Fujisawa-city, Japan: World Oceans Day Japan will celebrate again this year with a big festival, aerial art on the beach, sand art workshops and beach and underwater cleanups.